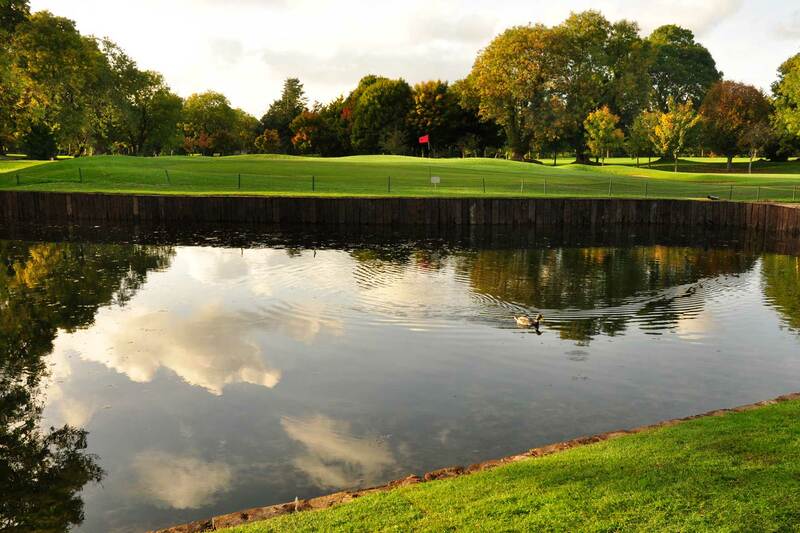 Forrest Little Golf Club over the years has become one of the most popular courses for Visitors and Societies in the Dublin area. We can book your group / Society throughout the year, due to the excellent drainage systems we have installed in recent years. The majority of our societies return year after year. Why not book today! Contact our Secretary Manager , Sean Dunne to book your outing and to discuss how we can make your Society outing a really special occasion.